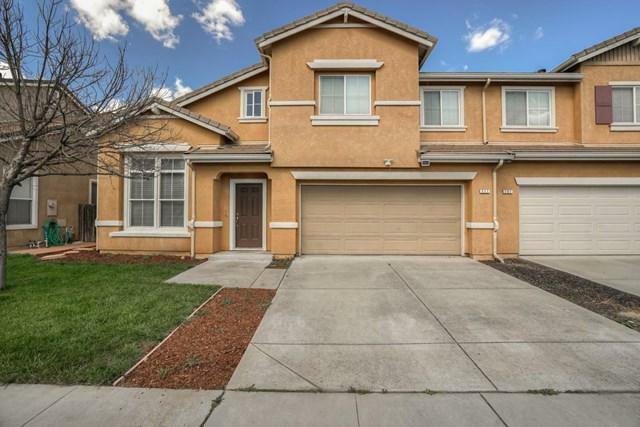 Lovely Gilroy home with easy freeway access! 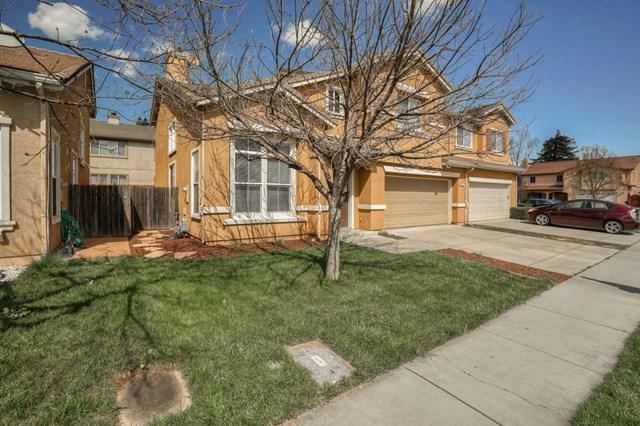 This home is great for entertaining or a growing family! Enjoy relaxing and BBQs in the private backyard! 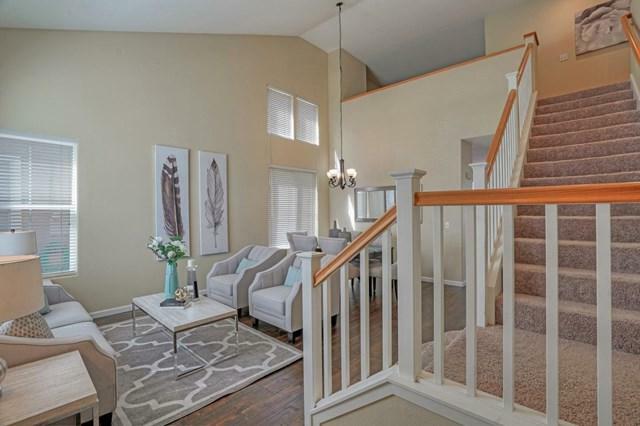 This grand open floor plan provides vaulted ceilings with lots of natural light. Gorgeous engineered hardwood floors! Fresh paint, new back fence, landscaped front and back yard. Formal living room and dining area, separate family room with fireplace. Huge kitchen that overlooks the family room and back yard. Walk in pantry. Large Master bedroom with soaking tub and walk in closet. 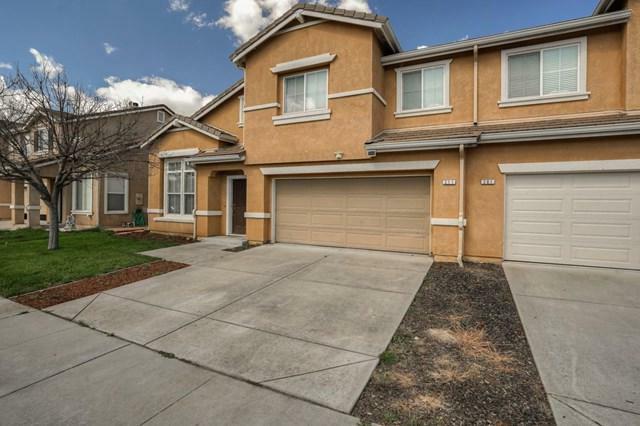 Spacious bedrooms plus a loft that could be a gaming/media center, children's playroom, office/study or 4th bedroom. Laundry room is located upstairs. This home is a must see! Located just around the corner from the community park. Close shopping, schools, and Restaurants! Photos and Virtual tour up soon.